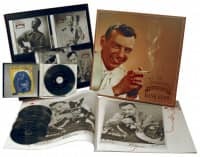 1-CD Digipak (4-plated) with 19-page booklet, 28 tracks. Playing time approx. 75 mns​. During his earliest years in Nova Scotia, Hank Snow (1914-1999) was attracted to the soothing sound of a Hawaiian steel guitar. 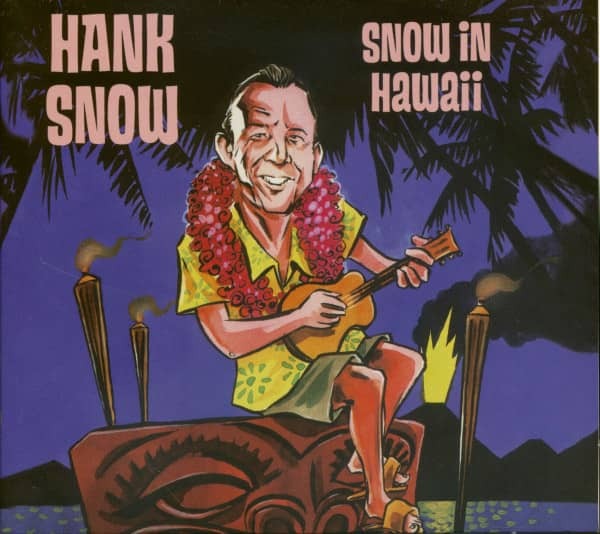 "Mother saw an advertisement in a magazine for a Hawaiian guitar," Snow recalled in his 1994 autobiography. "Mother ordered the guitar, and in a few weeks it came in the mail. She really prized that instrument. I think it helped her relieve her tension, because when she was upset, she'd take out the guitar to play and sing." When Marie Alice Snow allowed her son to try the instrument, his apparent natural talent intrigued her. "I used the regular Hawaiian steel bar, and I'd slide it up and down over the strings to get different chords and tones," he wrote. Before long the youngster was entertaining his neighbors in their homes, but he was careful not to play the instrument around her future husband, a man whose brutality would soon drive the youngster from their home. "Looking back now, maybe Mother bought the guitar for me, thinking that music would help me endure the frustrations in a house that could never be a home. I wonder." At age 12, Snow escaped his stepfather's wrath by joining the crew of a fishing schooner. For the next four years, he endured grueling conditions in the North Atlantic. "On those lonely Sundays I kept thinking if I had Mother's Hawaiian guitar, I could pass the time away and entertain the crew, who knew I would enjoy it." Eventually resettling with his sister and her husband in Bluerocks, Nova Scotia, Snow bought his first guitar. Now drawn to the 'blue yodels' of Jimmie Rodgers, he abandoned the steel slide to master chord progressions in standard tuning. 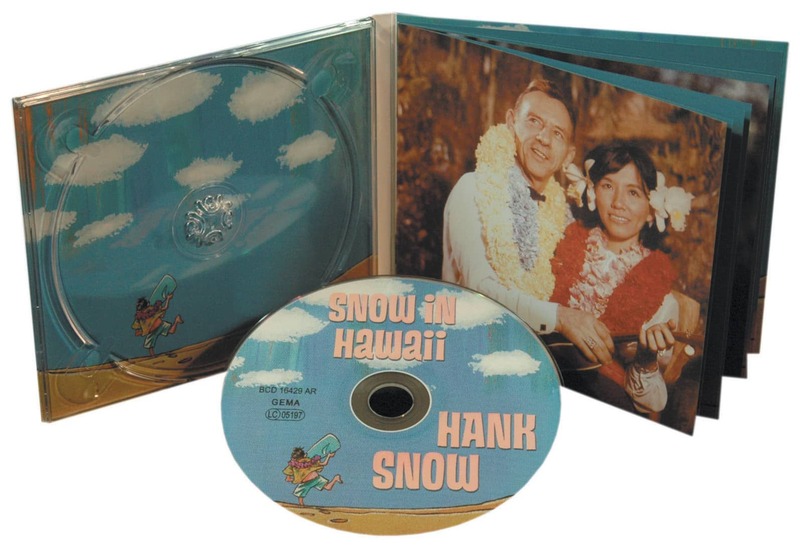 By 1937 Snow was an established country singer on Canadian radio and records, but he still retained his love for Hawaiian music. Although he seldom strayed far from the Maritime Provinces, he often dreamed about life in the picturesque Pacific Islands. He wrote his first Hawaiian song in 1937 while working at a Halifax radio station. 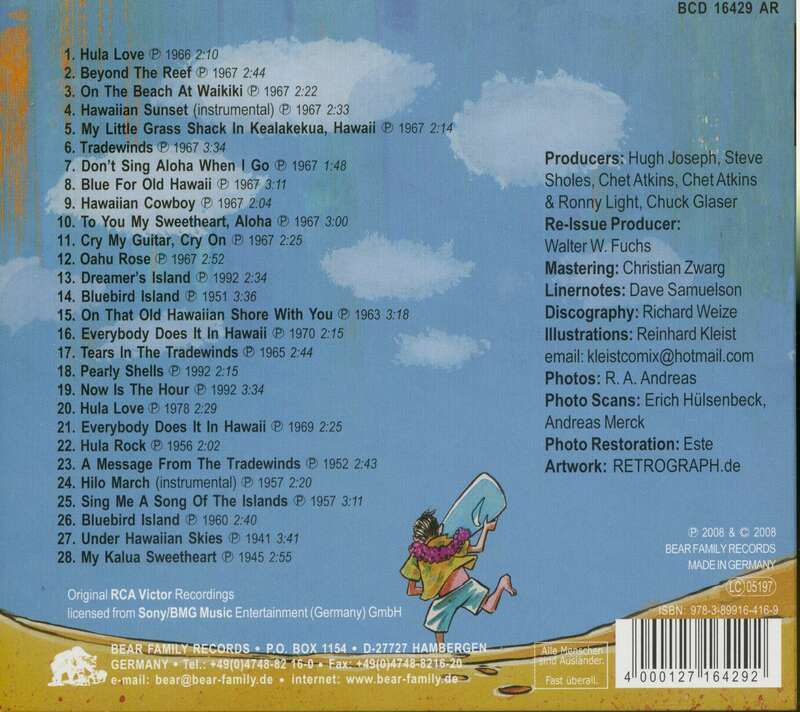 The earliest track here, Under Hawaiian Skies, was cut during a February 1941 session in chilly Montreal. Later that year, Snow bought a single-neck, six-string electric Hawaiian guitar and a small amp from a Montreal music store. "I found it relaxing to play the Hawaiian guitar, but I could only play what Mother taught me years earlier," he said. 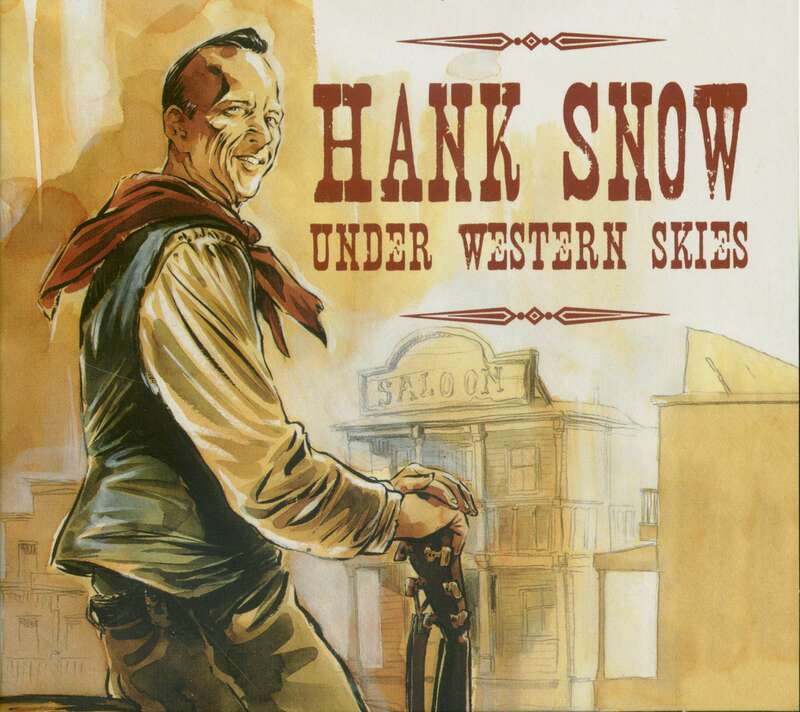 CKNB in Campbellton, New Brunswick, hired 'Hank, The Yodeling Ranger' in February 1942. In addition to his own broadcasts, Snow played soft Hawaiian steel melodies behind station manager Stan Chapman's Sunday night poetry readings. 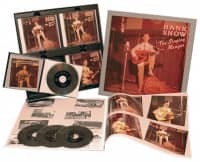 "On the first couple of Sunday night shows, I was nervous because I had to play continually for the full fifteen minutes, and I was afraid I would run out of tunes," Snow recalled. He began improvising melodies through the entire broadcast, underscoring Chapman's sonorous recitations. "The listeners liked it, too, and I continued playing background for him as long as I remained at CKNB." Snow left the station that spring to launch a Canadian theater tour, formally ending his secondary career as a Hawaiian lap-steel stylist. Customer evaluation for "Snow In Hawaii (CD)"